Feb. 26: Alameda Read & Wine Club — February Book Club Meeting: Thursday, 7:30pm @ Wine & Waffles on Park Street, Alameda. Free (purchase food/drinks). Discussing Veronika Layne Gets the Scoop. Feb. 27: Girls Inc. of the Island City: Blogging seminar with teen girls. Feb. 28: Booktropia Northern California gathering of authors. Sacramento, noon. March 18: Alameda Book Group: Private home. Discussing Veronika Layne Gets the Scoop. March 20: Release of Tongues of Angels (Booktrope). Watch for details online. March 21: Alameda Museum Board of Directors Installation. 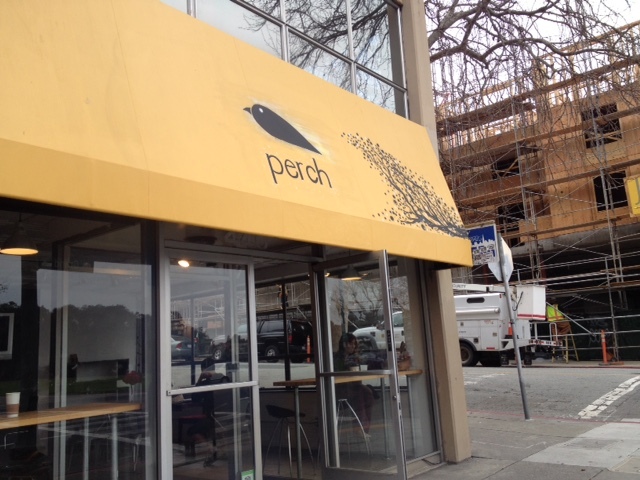 Reading Alameda Poetry #PoetLaureate Noon-2 p.m.
March 26: Women’s History Month reading at Perch, Oakland. Contemporary fiction and feminism. Featuring Alex Langford, Judy Juanita and Julia Park Tracey. 6-8 p.m. 440 Grand Ave. Oakland. Free/cafe drinks available. March 28: Pitch-o-Rama, Women’s National Book Association, San Francisco. Meet agents and editors; pitch your book ideas to them. Free coaching ahead of time. (I’m one of the coaches.) 8 a.m. – 12:30 p.m.; 3543 18th Street, SF. $65/$75 prepaid; $90 walk-ins if space available.